How Exactly Does Vitamin C Help the Skin? Home/Beauty Tips, Skin Care/How Exactly Does Vitamin C Help the Skin? 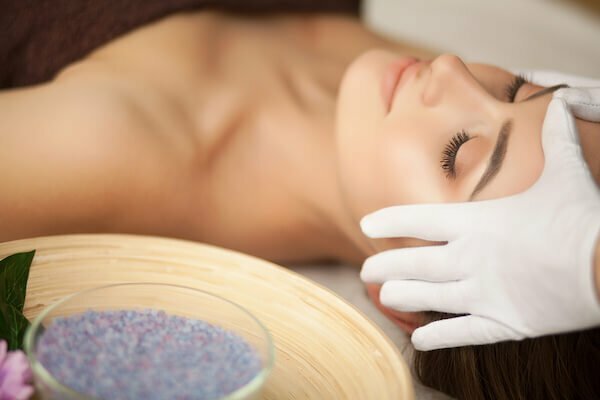 There is a lot of hype in Singapore about the miracles worked by Vitamin C. It is often considered the Holy Grail of facial treatment, owing to all the problems it is hailed as a solution for. Anti-ageing? You bet! Dark spot reduction? Vitamin C has you covered. Supple, smooth skin, protection against the Sun… you catch my drift! 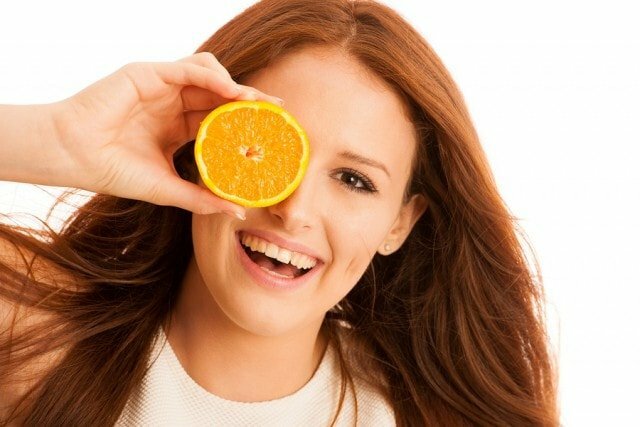 But to really get a handle on how Vitamin C works as the best facial treatment ingredient, you must first develop an understanding about the make-up of your skin. The outermost layer is the epidermis, and then there is a layer underneath called the dermis that contains the nerve endings, sweat glands and hair follicles, etc. Both the layers have a healthy dose of Vitamin C which serves multiple purposes ranging from protecting against damage to giving a glowing, healthy skin. However, this treasure of Vitamin C in the skin naturally depletes with age and harsh environmental factors like smoke and UV rays. This obviously calls for replenishment. 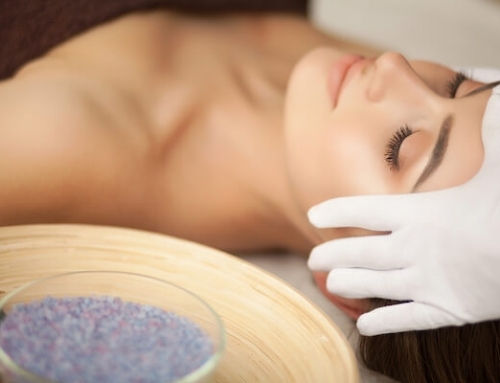 Facial treatments in Singapore include OTC products both by pharmaceuticals and by leading beauty brands, which can be taken orally or topically. Alternatively, vitamin C may be found in food sources such as citrus fruits, leafy greens, potatoes and tomatoes. And once you’ve got the C in spades, it begins to work its magic with its antioxidant properties. Sun rays and natural ageing mar skin by causing oxidative damage to proteins, changing skin structure resulting in unsightly wrinkles. 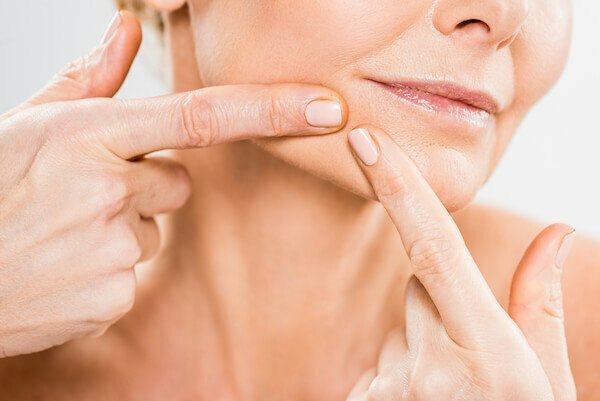 In addition, Vitamin C also helps in the production of the structural protein collagen which provides a dual defence against photo-damage and wrinkles. Word of caution, Vitamin C does not work as a sunscreen. It does not combat the UV rays; just helps against the damage caused. A deficiency of the vitamin usually results in scurvy, which is characterised by poor wound healing. The healing process for wounds is considerably sped up with the aid of Vitamin C. This is due to its role in the manufacture of collagen and its help in building the epidermal barrier. 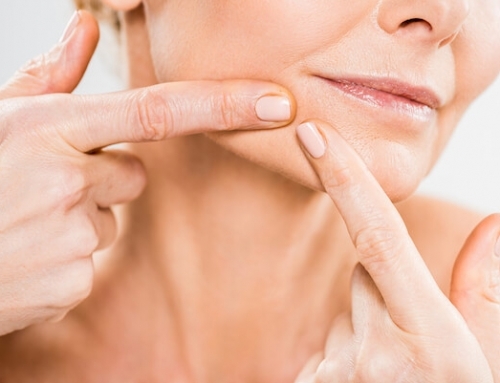 Smooth and supple skin is something people are willing to get even if they have to splurge on facial treatments in singapore. But regular use of Vitamin C over a period of time can help you achieve the sort of skin that can rival that of models and stars. Studies show that the miracle vitamin C can help you avoid dry skin and roughness and even soothe Eczema symptoms (when used in combination with zinc). The way it achieves this is by strengthening the barrier lipids in the epidermis and thus causing low water permeability. As a result, there would be less trans-epidermal water loss. In preventing skin roughness and fighting damage caused by sun’s rays, the much-celebrated hero of the dietary world also wages war against skin discolouration caused by freckles and dark spots and may also be effective against fighting cancer by hindering manufacture of melanomas made by pyrimidine dimers. However, the jury is still out on that one!